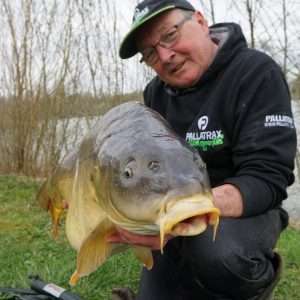 Pallatrax is pleased to announce that top French Carp water, Etang La Planchette has made the decision that from the 1st July 2016 all of the anglers fishing this superb fishery are required to use Pallatrax Baits ONLY. The decision has been made to implement this rule as the owners recognise that the unique design behind Pallatrax’s high quality products and their use as a genuine fishery management tool where both fishery and anglers exclusively benefit from a bait portfolio that was calculated with water quality, supplementary feed benefits, fish and substrate life form growth as well as increased angler catch rates, in mind. 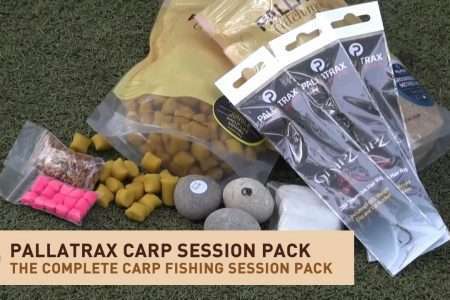 Simon Pomeroy, Pallatrax’s MD and the designer behind Pallatrax’s holistic ethos said, “This is further recognition by another top fishery that Pallatrax baits are made with a unique intention to create a win-win situation which is of genuine benefit for both the fishery and their anglers alike. The factually proven concept behind my ranges are garnering more and more attention from fisheries, both at home and abroad, as a powerful and forward thinking addition that not only makes common sense but has shown its true value on an increasing number of participating fisheries. 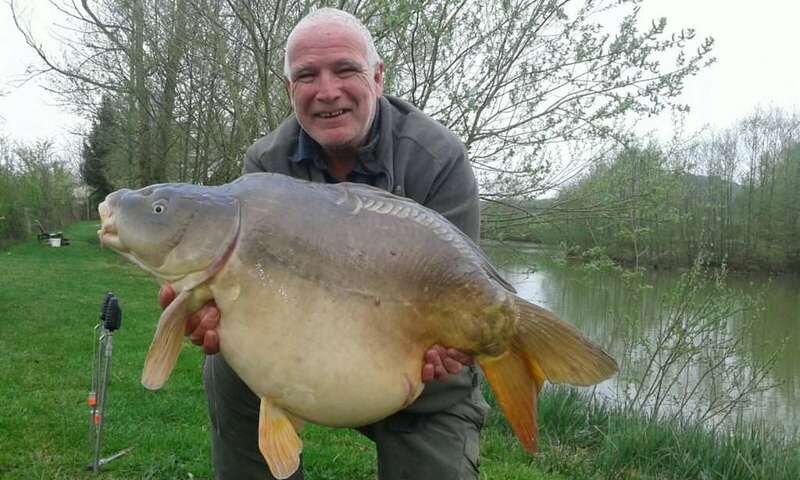 The owners of Etang La Planchette are right to consider that the water quality of their fishery is the key factor to common sense fishery management and that whatever is put into the water course must have an impact and the sensible route is to monitor what anglers are using as baits and that they are a positive factor and not a negative one”. 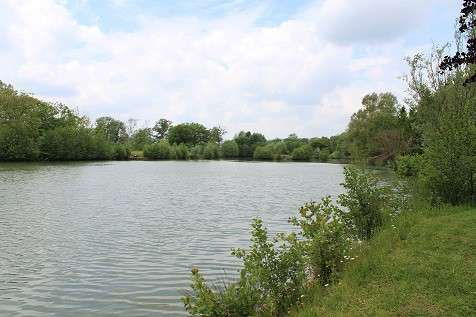 After a lengthy period of research and expert consultation, Paul and Terri Beasley, the owners of Etang La Planchette in France have decided to enforce a very strict bait policy for the anglers visiting their fishery. 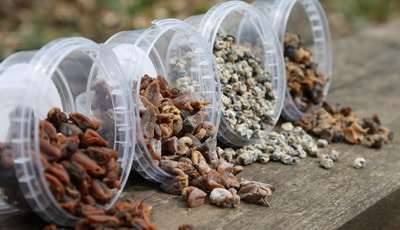 As of the 1st July 2016 all anglers visiting the fishery will only be allowed to use bait supplied by the fishery or its specified bait suppler, Pallatrax Angling International Ltd.
Paul explained, ”When I bought La Planchette I quickly realised that it was my responsibility to look after the well-being of fishery. This included the whole site but, most importantly, the welfare of the fish and the environment in which they swim – without them we have no business, so in essence they are very much the business! The best way of maintaining the health our fish is to look after the quality of the fishery’s water and in doing so the fish will look after themselves. 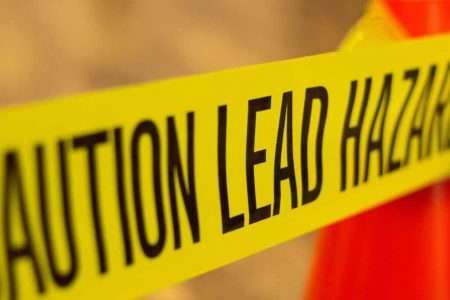 Anyone who has kept fish in an aquarium knows that if your water fouls in the tank then the fish are likely to suffer, even die. 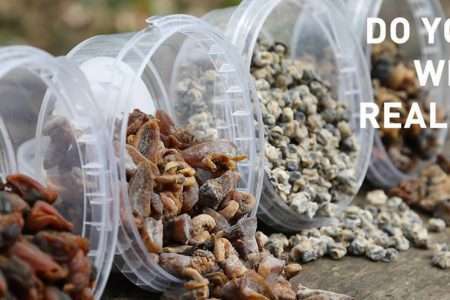 One of my main concerns was that we were allowing anglers to use all sorts of unregulated baits without knowing if these baits were having a detrimental effect on our prized stock of beautiful carp, or the fisheries bio mass in general. 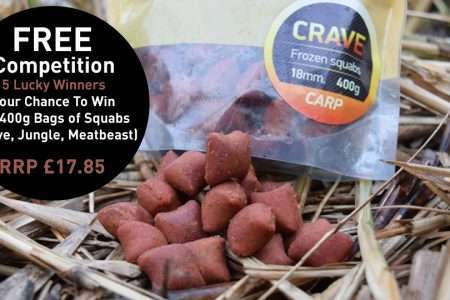 I’m sure that there is a lot of good quality bait on the market but I want to know that the bait being fished at La Planchette is not only good for the fish but also feeds the substrate in the lake if the carp don’t find it. A healthy substrate equals healthy fish which will grow bigger and live longer. My customers come to France to have a great chance of catching some of our stunning carp and hopefully some big ones to boot! Our new policy will ensure that our customers can continue to visit and have a great experience through a genuine management plan designed to help grow the carp to healthy and bigger weights. 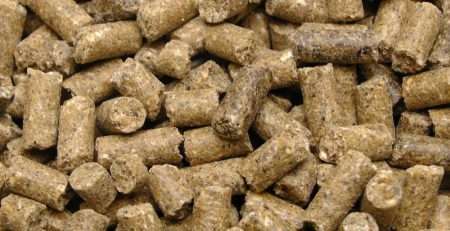 We have chosen Pallatrax because we believe that their various bait products offer all the criteria that are required to grow on healthy fish and not contaminate our water, whilst at the same time giving the general biomass a supplementary diet. The company’s philosophy revolves around high quality products that are extremely and consistently effective for the angler and have already proven their pedigree through captures at the fishery to date. 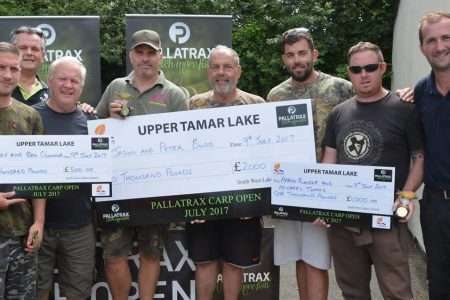 Simon Pomeroy, the owner of Pallatrax, has not only been in the fishing bait and tackle business for a considerably long time but he has also run a very successful fishery of his own, Pallington Lakes in Dorset. 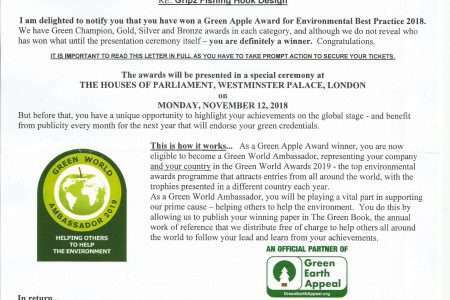 He now works closely with a growing number of fisheries including working very closely with the South West Water Board who are obviously very passionate about water quality especially as their reservoirs are used for the supply of drinking water. To this end we are very happy to become a Pallatrax Associated Fishery. If you have any queries with regards to this bait policy please don’t hesitate to get in touch with us.” Paul Beasley 07758 842262 Tim Hodges (Bailiff) 07967 137287. ”I am very pleased that Paul and Terry, the owners of La Planchette, have made the decision to only allow baits supplied by us or Pallatrax. 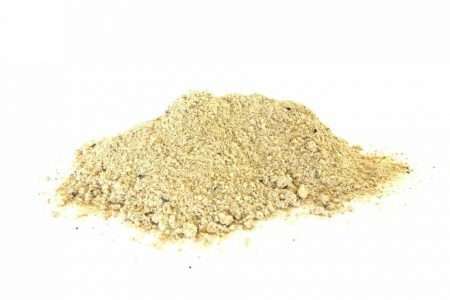 This can only have a beneficial effect on the fishery and the carp. Those of you who know me will know how passionate I am about using quality bait. How can you expect to catch carp consistently if they don’t like what you are fishing with? I have known Simon Pomeroy for a long time and I have caught no end of specimen fish of all species on his bait so it is easy for me to recommend with confidence. Without doubt, this is the correct decision for the future of the fishery, our carp, and for our customers going forward.